Apple surprised users with new system adapter that is associated with unification ports in the new MacBook Pro. 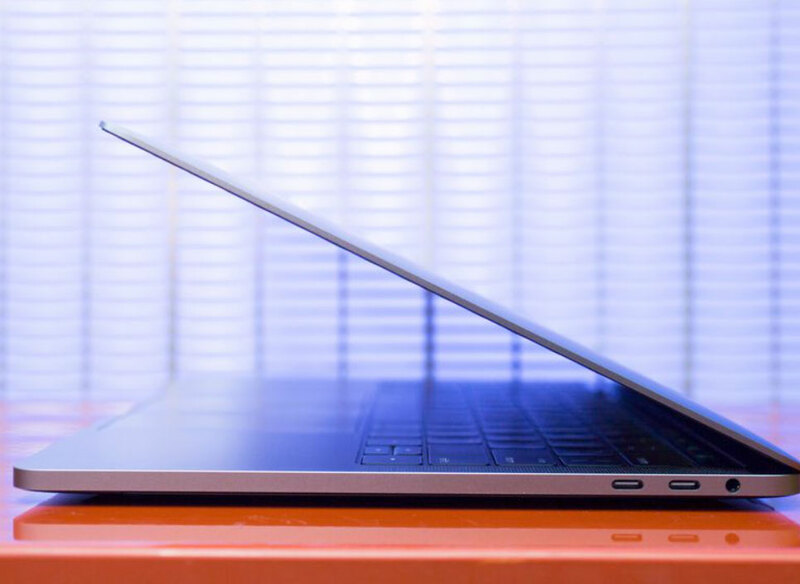 Recall that in the professional notebooks Apple is not the usual HDMI, SD card connectors and other devices equipped with only USB ports-C Thunderbolt 3. Apple just updated the page with the list of Mac models that support 4K and 5K monitors, including those that connect the “old” cables. Test your computer by clicking this link. If you want to work via HDMI with an external monitor, you can connect it using the “Multiport digital AV adapter USB-C”. 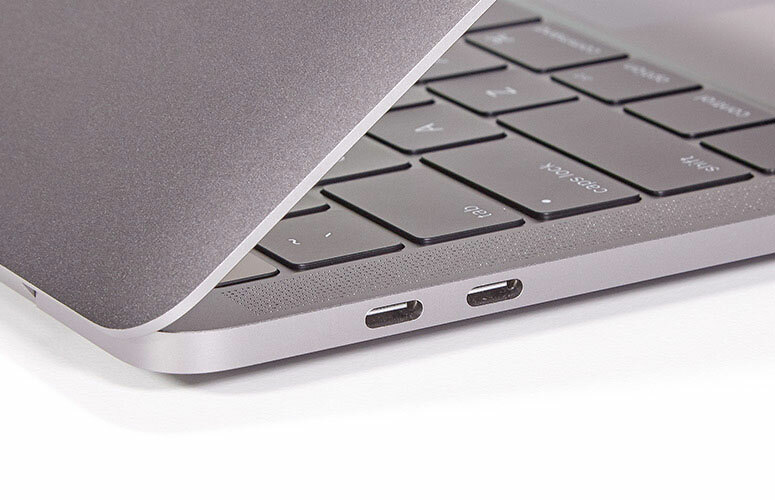 This kind of “tee”, which is equipped with a connector USB-C and on the other three outputs HDMI, standard USB and Thunderbolt 3 (USB-C). But be prepared for the fact that the monitor will work in a resolution of 3840 x 2160 pixels at 30Hz or 4096 x 2160 pixels at 24 Hz. If you want to achieve a refresh rate of 60 Hz, you will have to use a monitor that supports HDMI 2.0 certified premium HDMI cable and a supported USB adapter-C to HDMI 2.0. Another option to work with external monitors – model with a single threaded data transfer. 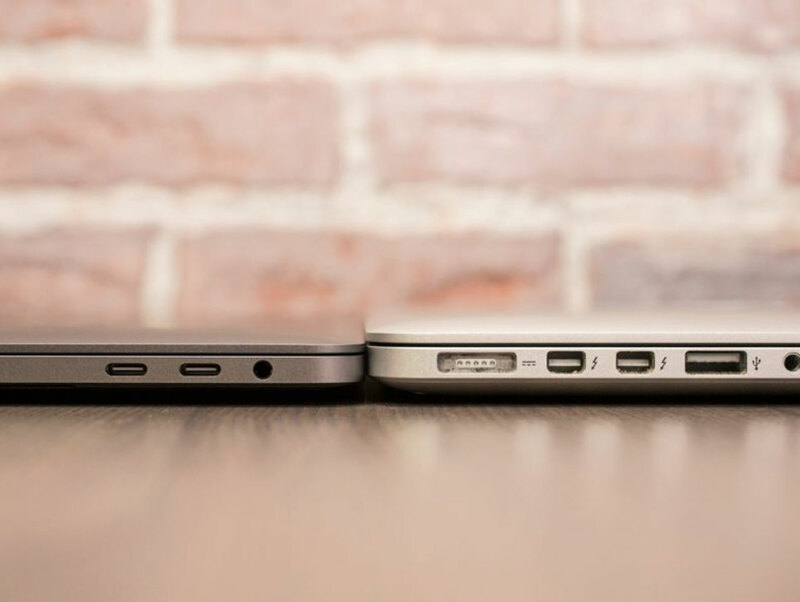 The so-called SST (single-stream transport), better known as DisplayPort. Almost all 4K monitors with a resolution of 4096 x 2160 pixels will work with a frequency of 60 Hz, and will have to use another adapter – USB-C to mini DisplayPort. New technology MST (multi-stream transport) can provide a refresh rate of 60 Hz even 5K monitors, and they connect directly via Thunderbolt 3. Some monitors work with Dual-Cable Displays (with two DisplayPort) — in this case, you will need a USB adapter-C to DisplayPort. In this case, you will be able to work with at least one external 5K monitor. By the way, Apple claims to support a 27-inch 5K Dell UP2715K 5K HP and Z27q. It’s funny – in order to connect the Apple Thunderbolt Display, you need an adapter Thunderbolt 3 Thunderbolt 2. In General, if you work with external monitors in conjunction with my MacBook, it is highly recommended to go to the page to see what opportunities hides your laptop. Nice work!